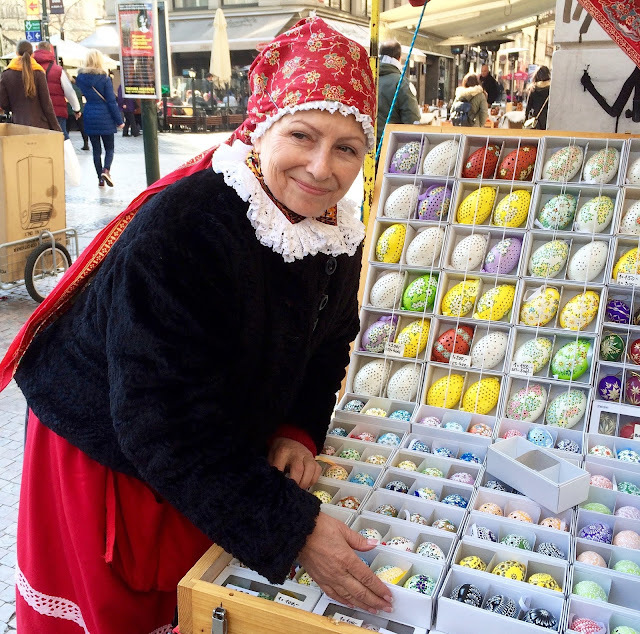 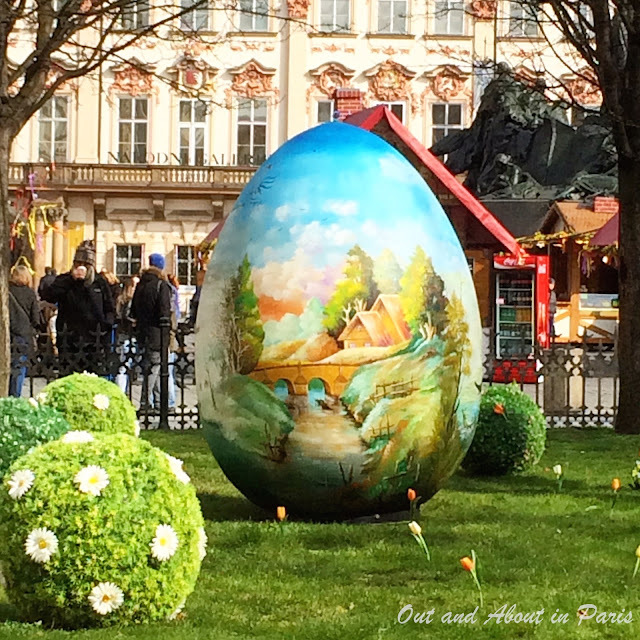 Visiting the Easter Markets in Prague and learning about Czech Easter traditions! 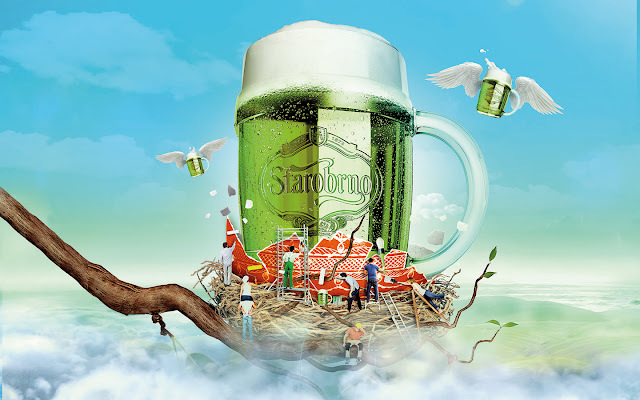 Why do Czechs drink green beer (zelené pivo) for Easter? 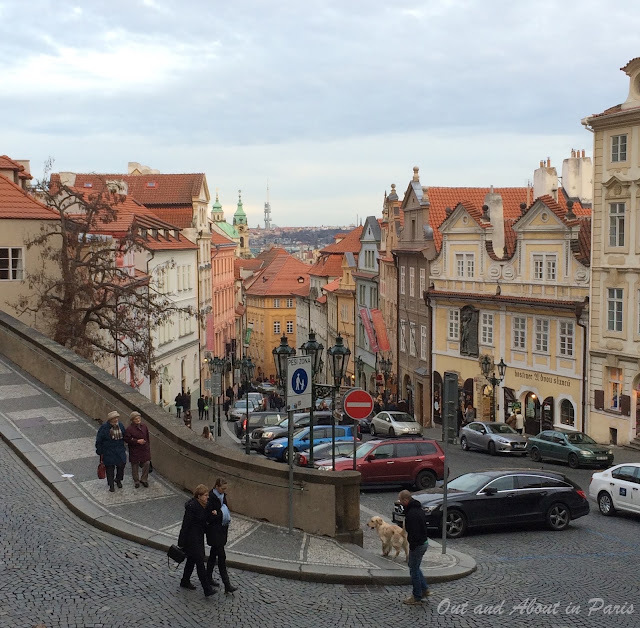 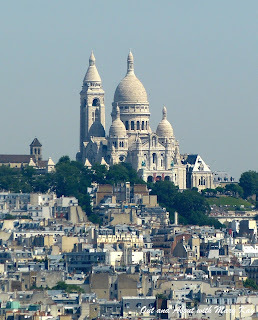 I'm going on an adventure ... to the Easter Markets in Prague! 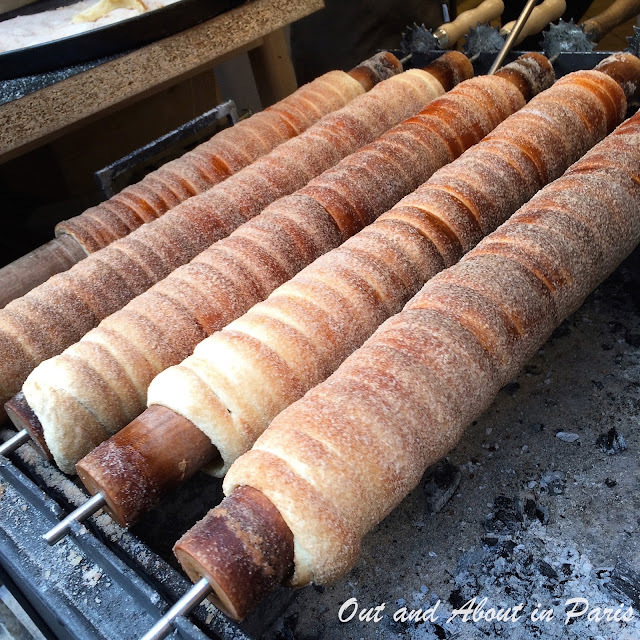 Traditional or filled with ice cream - what's the best trdelnik in Prague?